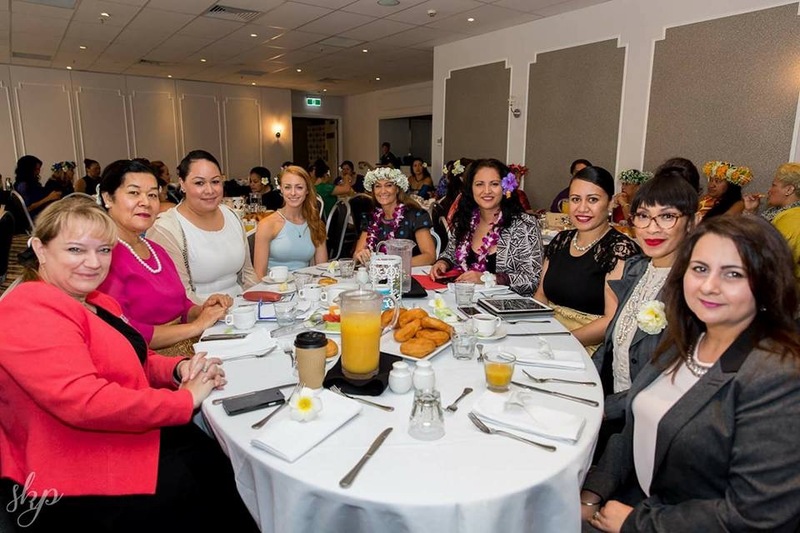 The Indian (Sub-Cont) Crisis & Support Agency (ICSA) is a professional organization, focusing on the bespoke needs of the Indian Subcontinent Community in Australia. The Service Delivery Program is established to integrate and compliment local sector services while developing bespoke services in identified gap areas. 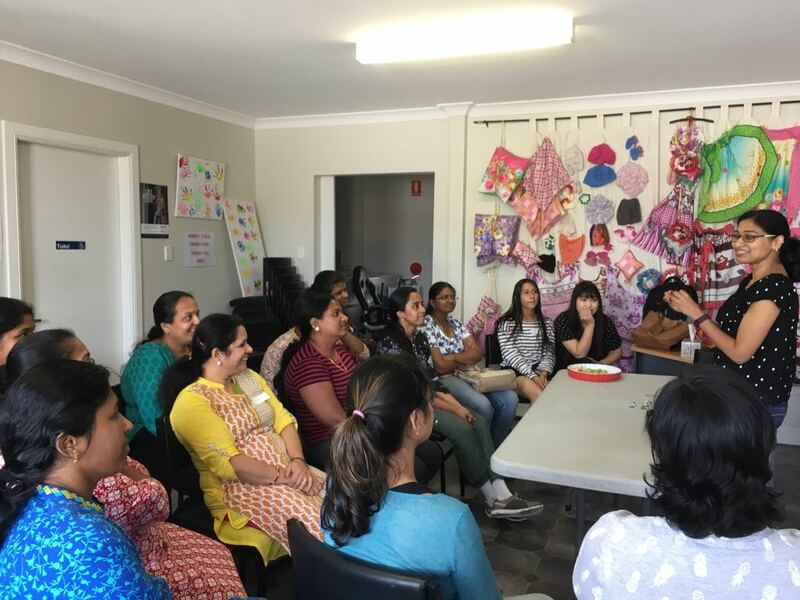 The Indian (Sub-Cont) Crisis & Support Agency (ICSA) is the 1st NGO established in Australia dedicated to support the target demographic of the Indian Subcontinent. Our ladies meet every Friday morning in School term time have a chat n a cup of chai after yoga and enjoy learning new things too. ICSA is the 1st NGO for South Asian Community in Australia, dedicated to the welfare of people with heritage from the Indian Sub-Continent. 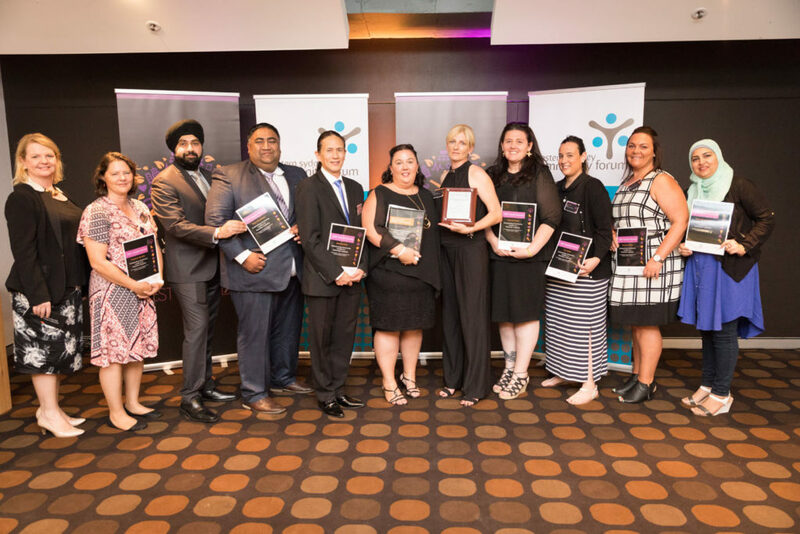 The Indian (Sub-Cont) Crisis & Support Agency – ICSA was formally launched by the Lord Mayor of Parramatta on 30 July 2014 at Deloitte Parramatta. 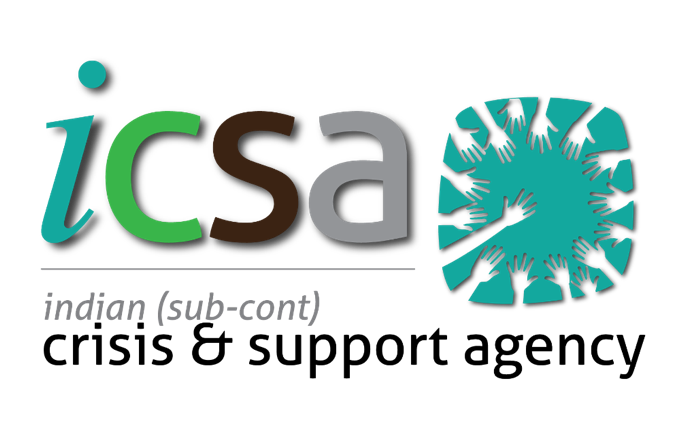 The creation of ICSA is in response to growing numbers of migrants from this region who are without specific support services or fall through gaps in the Australian systems. translates community intelligence into evidence based training & reference material. Large numbers of arrivals over a short period of time means localised social groups are an inadequate means of support. ‘Asking your mates’ system commonly used was exacerbating problems, as one person’s mistaken belief carried over. Impact of cultural expectations not recognised in services, so everyone was in a one box fits all situation. Which means either people are left out, give up or are not eligible. Appropriate core services are not available such as culturally appropriate foster care, language specific professional mental health services, and contextually correct interpretation both in language and culture. Gaps in specific services are an unsustainable drain on other services which then start to solve problems at the local level giving inconsistent outcomes and the wider problem ignored. The academic teaching of multicultural community service provision is based largely on assumption, collectivisation and standardisation. There is a huge gap in the level of research and statistics that should be applied to academic content at all levels. The first and fundamental purpose of ICSA is to provide crisis management services, which is in the form of client case management services.